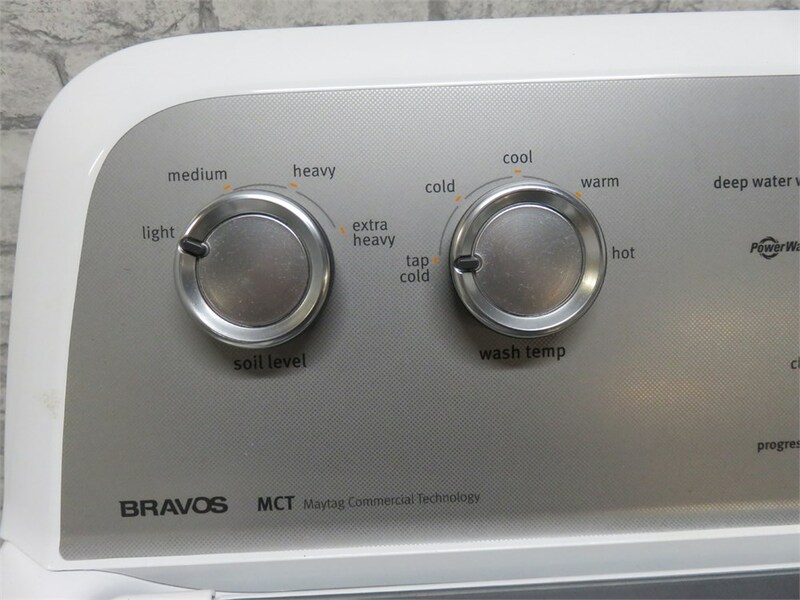 With 4.3 cu. 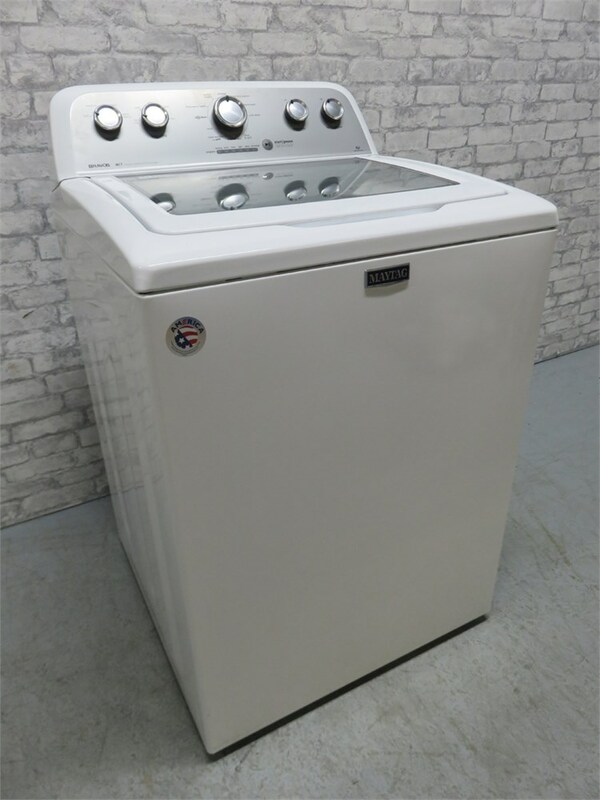 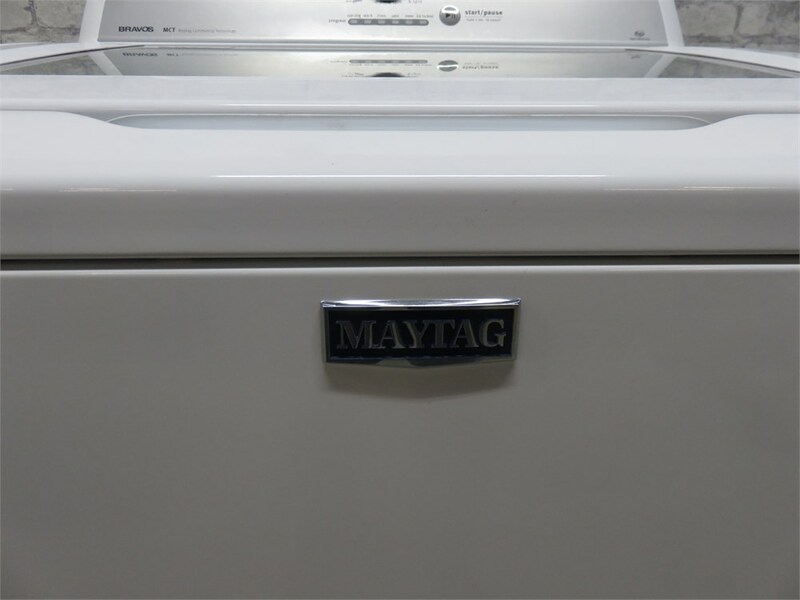 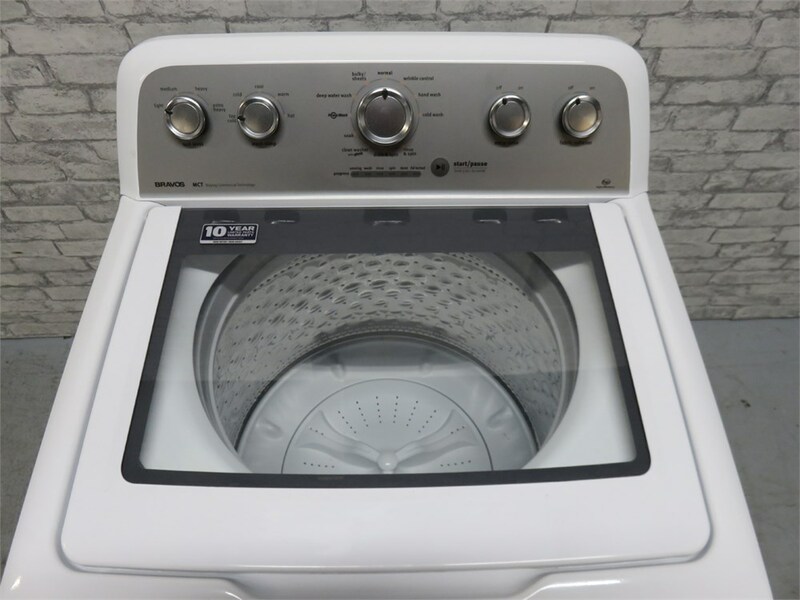 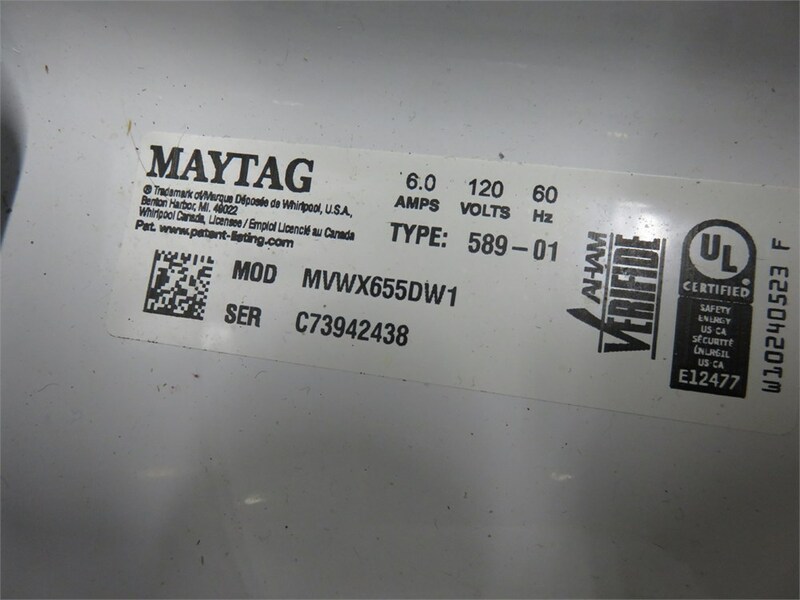 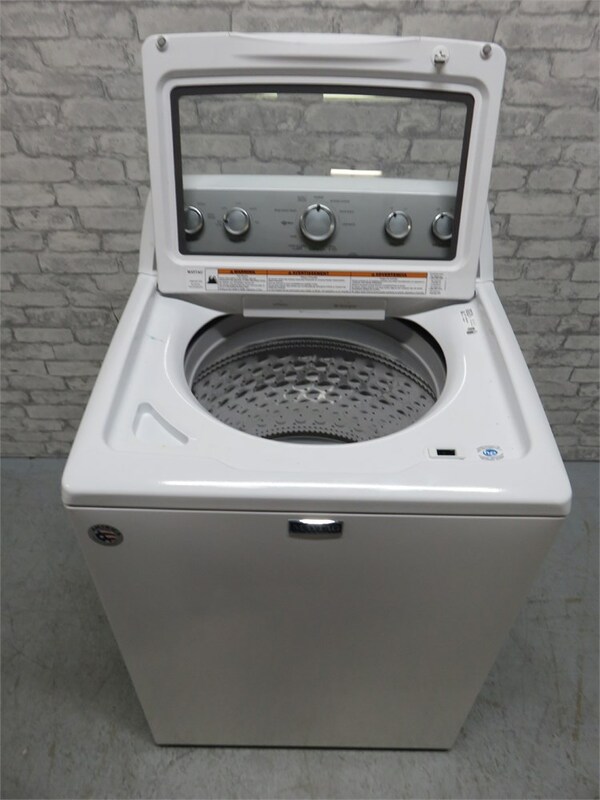 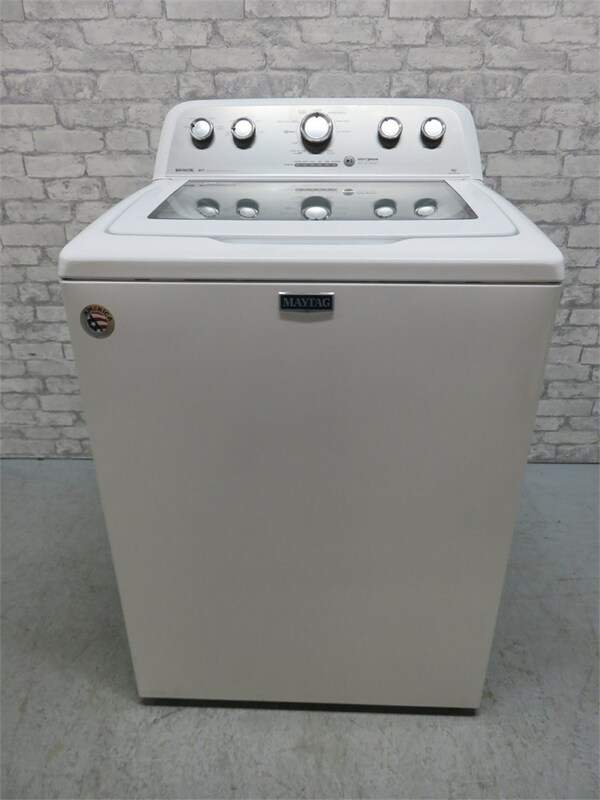 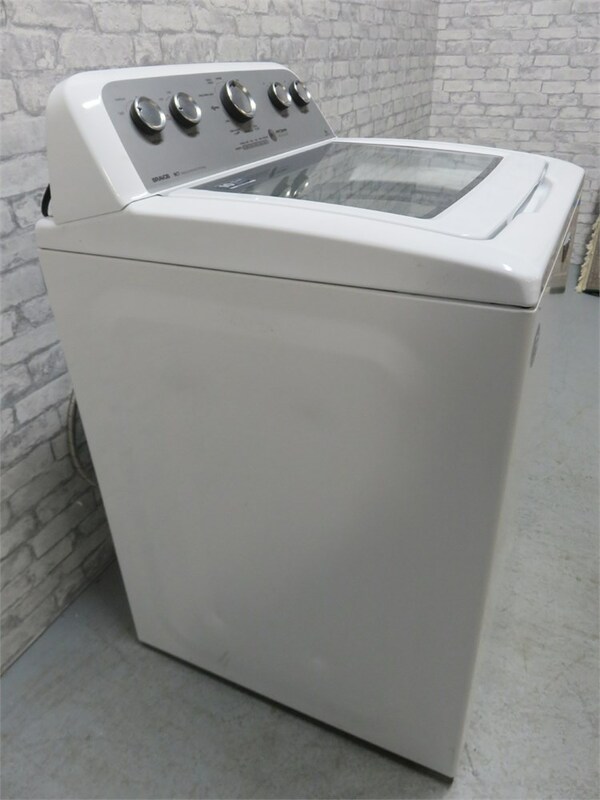 ft. of capacity, this Maytag Bravos model MVWX655DW1 High-Efficiency washer is capable of washing even your largest loads. 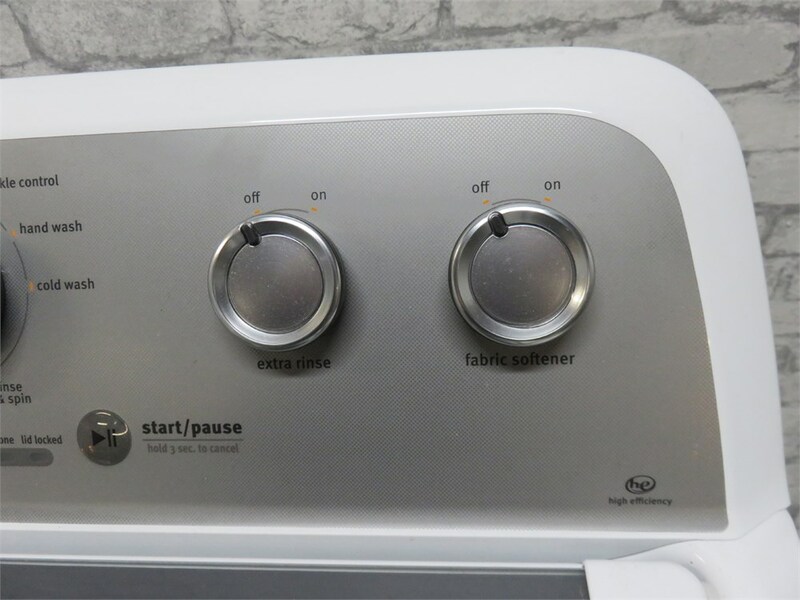 The stainless steel wash basket adds a polished, premium look and feel. 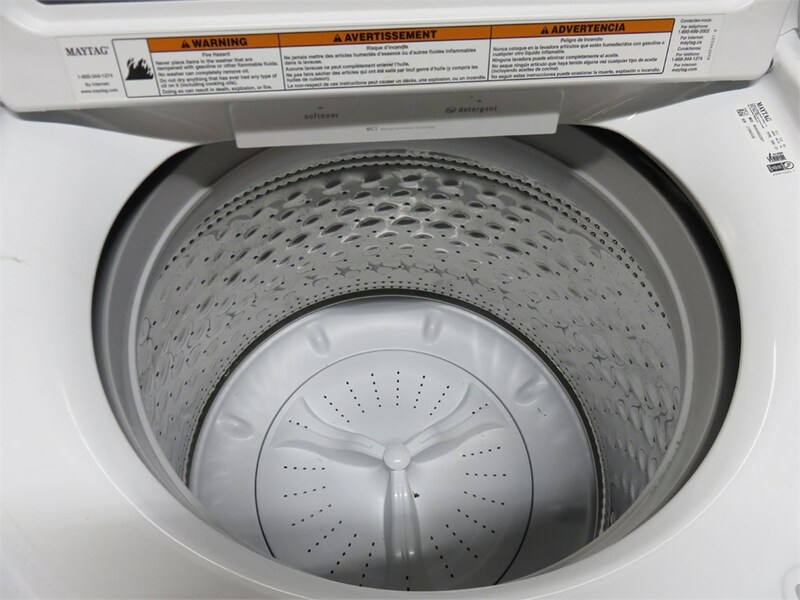 It resists odors, rust and chipping and the smooth surface helps protect delicate fabrics from snagging. 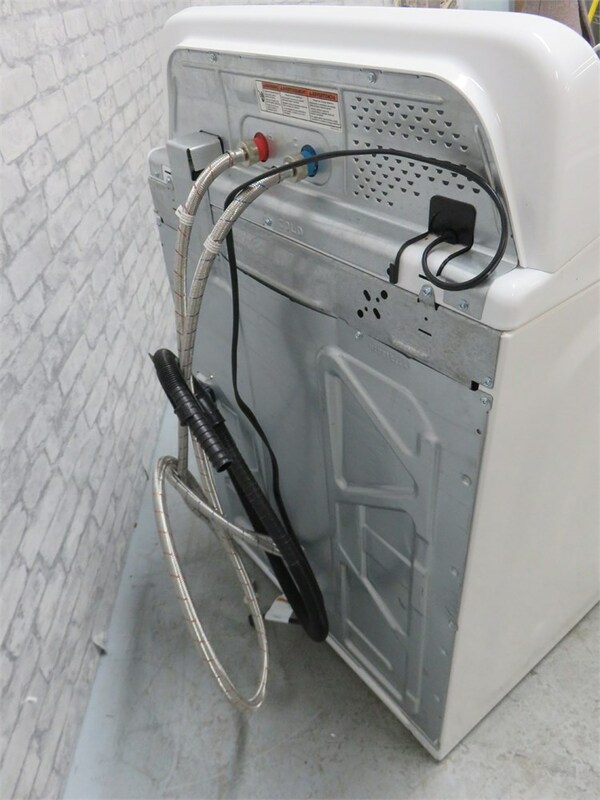 PowerWash system provides the best cleaning in the industry with extra cleaning action and a thorough rinse. 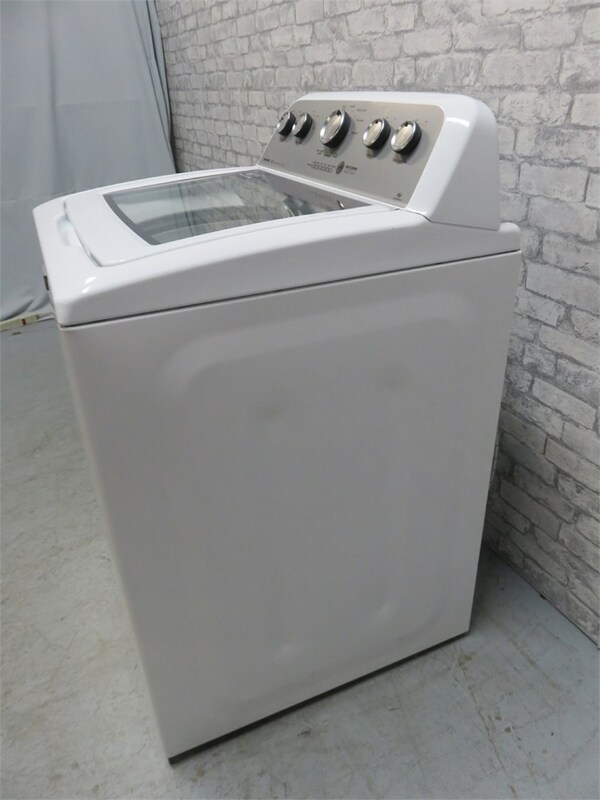 The PowerWash cycle is specially designed to serve up all kinds of clean for all kinds of clothes. 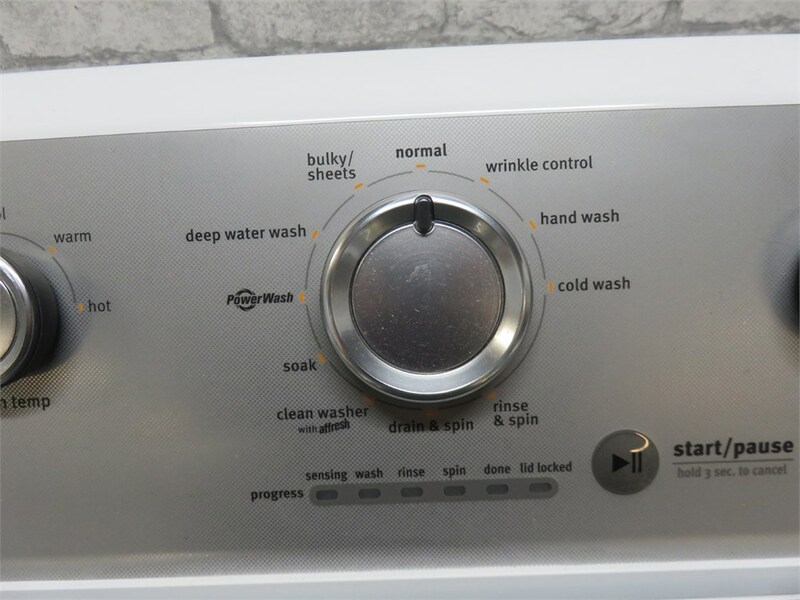 It helps remove difficult stains and delivers the Best Cleaning in its class.